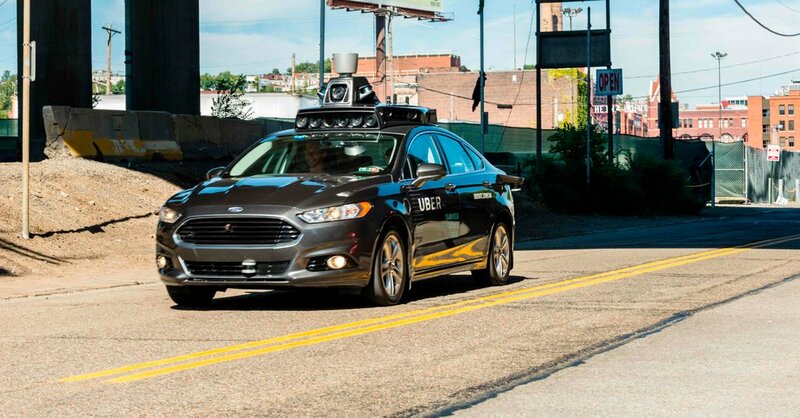 SAN FRANCISCO — Eight months after one of Uber’s self-driving cars struck and killed a pedestrian, the ride-hailing company is close to putting its autonomous vehicles back on the road in a drastically reduced version of earlier efforts. Starting within a few weeks, it plans to run the vehicles on a mile loop between two company offices in Pittsburgh. They won’t operate at night or in wet weather, and they won’t exceed 25 m.p.h., Uber said Wednesday. The scaled-down street testing would be a humble return for a cutting-edge effort that Uber’s executives once considered a key to its prosperity. While Uber is growing fast and is expected to make its debut on Wall Street next year, it is wildly unprofitable.